Spacex plans to use a lot more carbon fiber components instead of aluminum in their rockets. SpaceX aims to hold down expenses by reusing rockets and spacecraft. Originally, the company made rockets mostly out of aluminum to keep costs low, using carbon fiber only for a few parts, such as connecting joints. Japanese materials maker Toray Industries will supply a lot of carbon fiber to SpaceX for use in the bodies of rockets and space vehicles. The multiyear deal with Tesla founder Elon Musk’s 14-year-old venture is estimated to be worth 200 billion yen to 300 billion yen ($1.99 billion to $2.98 billion) in total. The two sides are aiming to finalize the agreement this fall after hammering out prices, time frames and other terms. Carbon fibers are more elastic than similar material used in aircraft and thus will be able to withstand the harsh conditions of space travel. Re-using space vehicles will help slow the proliferation of debris, which has become a substantial risk to space exploration. 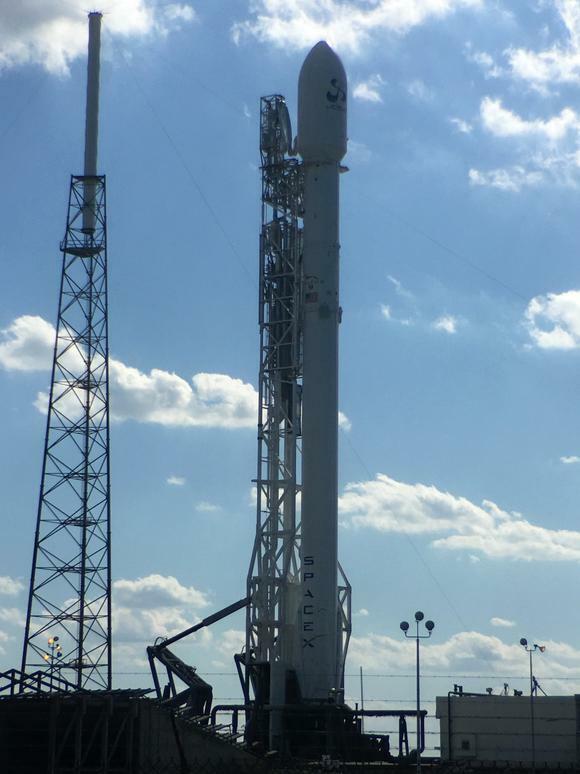 The Falcon 9 first stage weighs about 40,000 pounds and the second stage about 6000 pounds. When Aluminum is swapped out for carbon fiber typically 40% of the weight can be saved in airplanes and probably rockets. Dry mass of the rocket is about 26 tons with a fuel mass of 396 tons, that is 5.9%, so you could save 2.3% by making it 40% lighter (this includes the thrust assembly/engines). A lighter system would also save on fuel usage. The reuse and landing of rocket stages makes it worthwhile to put more money into making higher performing and lighter stages. The size of the deal suggests that a lot of carbon fiber will be used for Spacex Mars Colonial transports and/or spacex will be making a lot of rockets.